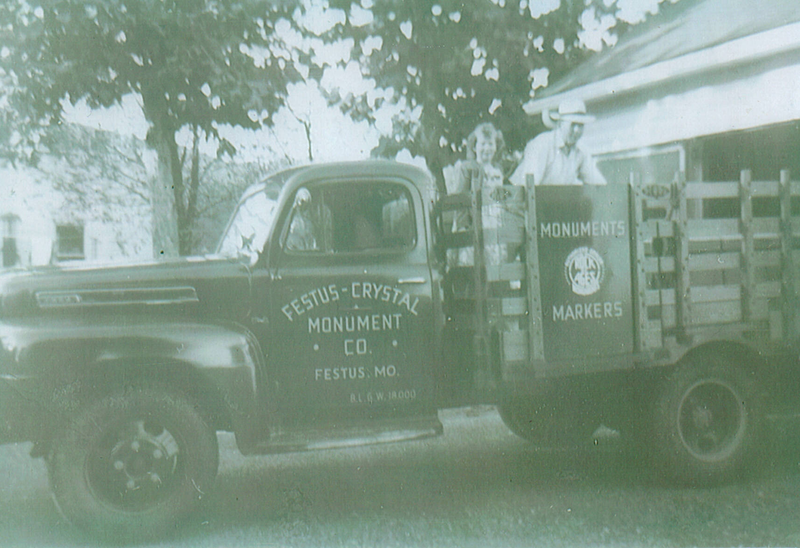 Festus Crystal Monument is celebrating 80 plus years in business with the third generation of family ownership. 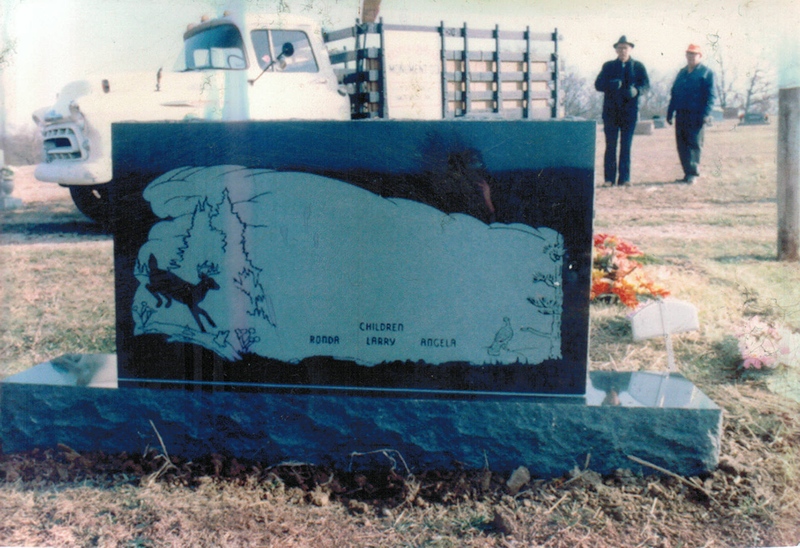 We are the oldest family-owned monument business in the Jefferson County Area. The business was established in 1936 by Art & Elmer Heiligtag in Crystal City, Missouri. They moved the business to Imperial, Missouri in the 1960′s to operate in conjunction with Heiligtag Funeral Home. 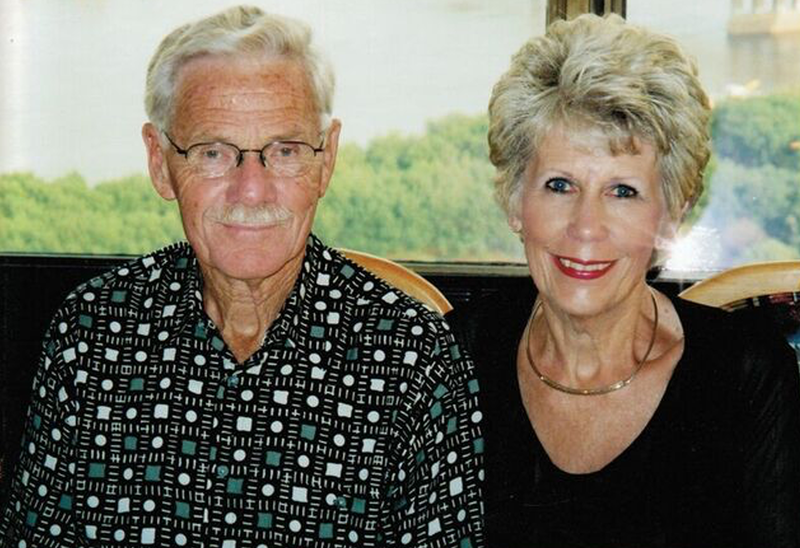 In 1981, the monument company was taken over by Art’s daughter and son-in-law, Bob & Norlene Bauer. Then in 2001, the Bauer’s daughter and son-in-law, Rodney & Mary Thompson, took over the business and are the current owners. Rodney and Mary’s son, Bob is also joining the business to further continue the family tradition. Festus Crystal Monument is not affiliated with any other company.